When you’re measuring for new replacement windows, it might be a bit less straightforward than what you’re imagining. 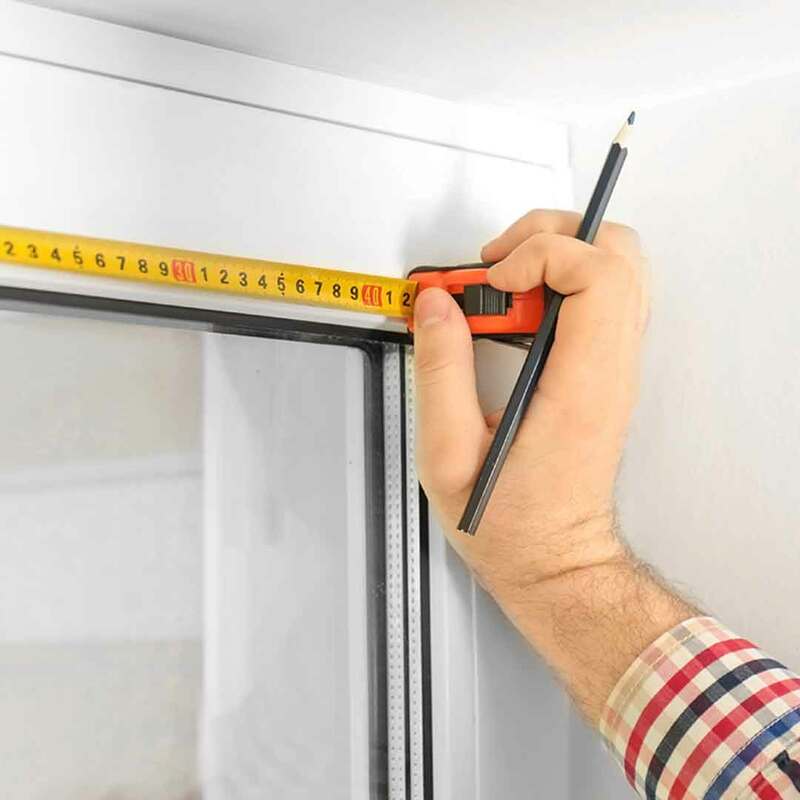 While most homeowners envision their windows being measured in metric inches, there is a different approach that is very common in the world of window replacement: United Inches. A united inch (common abbreviation of U.I.) is a term that is used to determine the linear feet of framing. This term was coined by the window industry and is calculated by combining width and height in inches and using it as a single measure of length. Take your tape measure and head to the nearest window that needs to be replaced. Measure the length of your window. Take your tape measure and measure from one inner edge of the window jamb to the other. Measure the height of the window. Take your tape measure and repeat the same process, but measure the window vertically this time. Combine your two measurements and add them together. The result is your total united inches. If your window is 32” wide and 50” high, your window is 82 United Inches. When measuring for united inches, remember to round off your measurements to the next highest inch. While it’s relatively simple to calculate united inches, we’re including a united inches calculator for you to plug in the numbers here! Note that united inches are not the same thing as square inches! Square inches are calculated by multiplying the width times the height for square/rectangular shapes. Now that you understand the general concept of united inches and how they are calculated, let’s talk about how united inches are used in the real world. United inches are commonly used for advertising purposes with window replacement companies. You might find a window advertised at a certain price, but it also includes an asterisk that contains information such as “up to 80 united inches”. The ad tells homeowners how big (or small) of a window qualifies for the sale. This is not always used with advertising replacement windows, but you will see it around from time to time. When united inches are used for advertising purposes, you’ll need to look carefully at the measurements and compare them to your existing window(s). This is especially true if the window is advertised at a very low cost, as it can mean that the actual window you’ll receive for the price is quite small. It can also mean that the window does not include any energy-saving features that keep your utility bills low. While some window companies use united inches to advertise pricing, you might be wondering about typical window sizes and their united inches measurements. According to our experts, a typical residential window is over 90 united inches. This means that the height and width of an average window is at least 45” x 45” (if it’s a square window). The actual width and height may vary, but the point is that most windows are equal to or more than 90 united inches. Even though the most common window sizes are over 90 united inches, it’s not as straightforward as it sounds when it comes to picking the correctly sized window. In fact, ½” makes a big difference when it comes to the rough opening of the window. For installation, it’s essential to consider the size of the rough opening. The size of the window is typically 1/2" less than the standard size rough opening. This ½” difference is to help ensure ease of installation, as it would be extremely difficult to fit a window into an area that is sized exactly the same. There needs to be room for flashing materials and insulation, which is where the extra ½” comes into play. Above all else, your window measurements (whether united inches or otherwise) must be correct. Otherwise, you’ll hit a lot of roadblocks and find yourself in a less-than-ideal situation with your new replacement windows. It turns out that correct window measurements are a big deal. Even though most people have no problem using a tape measure, we recommend that you allow a professional window contractor to measure your windows for you. While you can get a rough guess on your own by whipping out your tape measure, take the professional’s lead when it comes to the size of your windows. Gaps around the window frame, resulting in a significant amount of energy loss in the home. Excess moisture making its way inside of your home. This can result in peeling of the paint on the window sills. In the most extreme cases, the window sills may begin to rot and mold or mildew can grow on the walls. Wood window trim becomes damaged. Your home becomes drafty and uncomfortable, making it feel cold in the winter and warm in the summer. The windows don’t last as long, leaving you to replace the windows again in a few short years. Even the smallest mismeasurement can have serious consequences for your home’s performance. No matter if your windows are measured using metric inches or united inches, it’s a much smarter move to have your windows professionally measured and installed. It can save you from the hassle and headaches of all the issues above. 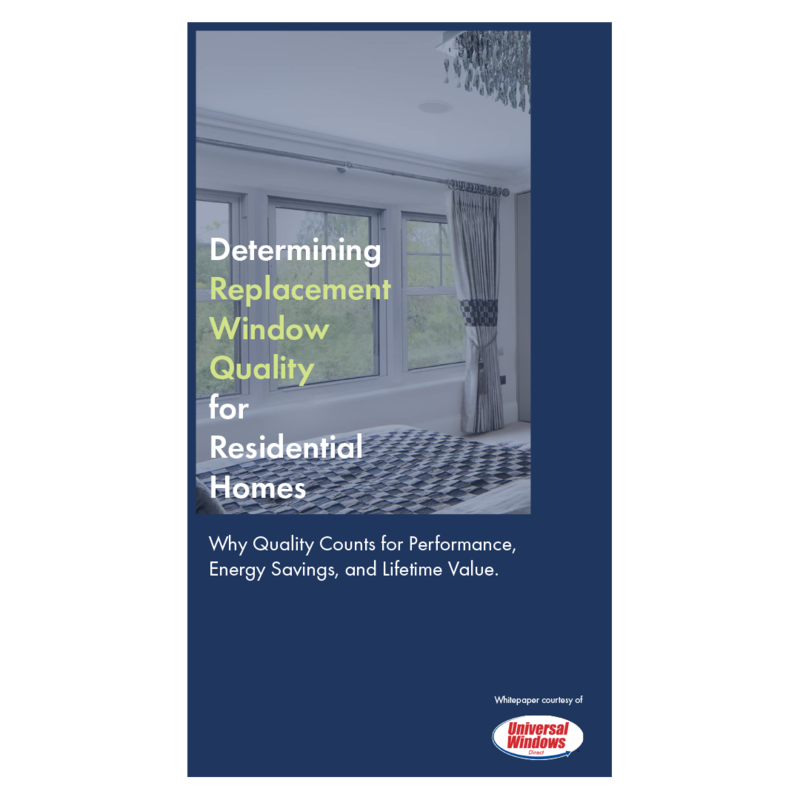 Taking every aspect of the replacement window process seriously, we’ll help you get a clear understanding of window measurements and more. Our straightforward pricing systems leave no room for confusion, allowing you to have complete confidence in your new window replacement project!